The game of golf is both mentally stimulating and physically challenging which makes it one of the most popular socializing activities. 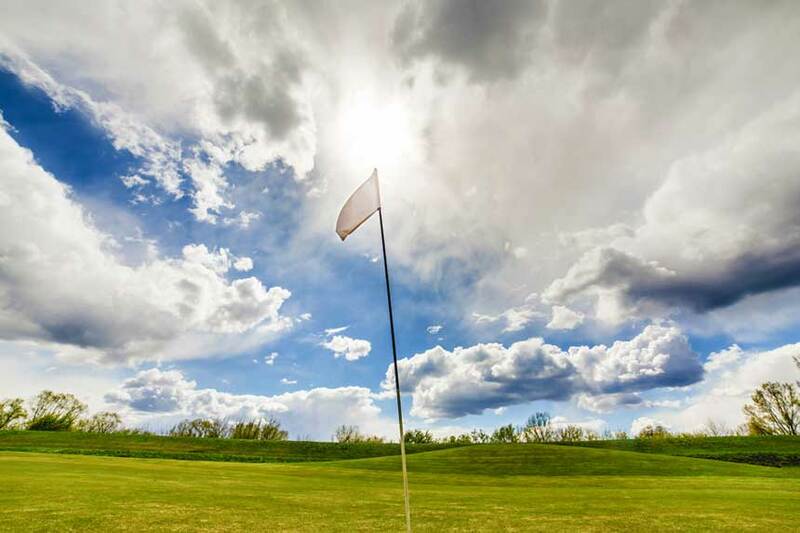 Through a golf tournament businesses can entertain clients, co-workers can work on team building, charitable organizations can raise money and it’s a great way to kick-off a convention. 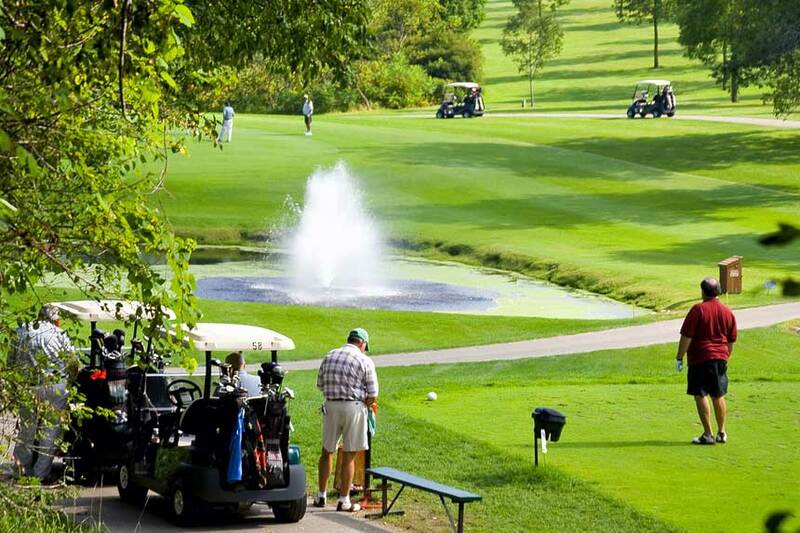 With over 25 years of experiences, Your Golf Event specializes in organizing all of the details for your golf event. We can help plan corporate golf outings, networking golf events, team building and tournaments. Don’t worry about all of the details, leave them to us! Your Golf Event has 25+ years in the golf business and 1600+ outings. Experience and knowledge of the game of golf is the key to our success! Our experience offers our clients an insight into what works and what doesn’t. Most of our calls come from individuals who are not golfers and don’t understand how it works. We are an extension of your meeting planning team or charity committee. By allowing us to handle the details of the outing you are able to focus your efforts in other areas. Leave the golf to us! 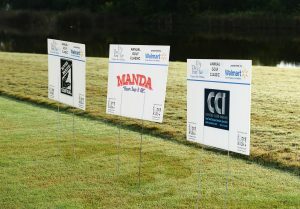 Charitable Golf Tournaments are valuable fundraising events. 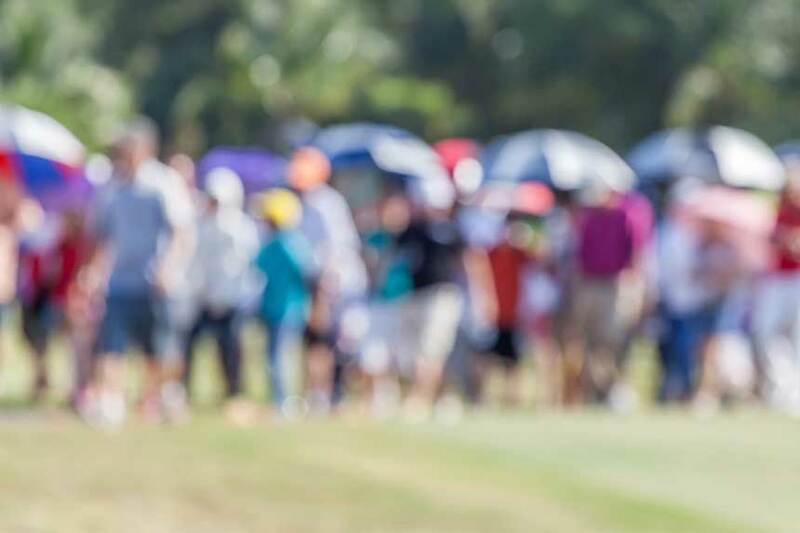 We have helped plan and organize golf tournaments for many non-profit organizations. Our valuable experience and advise has helped to increase charitable donations. We have established vendor relationships for contests, food, beverages, transportation, golf courses, tents, tables, chairs, and more. We can organize and manage all of the elements of your golf event. Let us do the leg work for you. We tailor our services to meet your needs. Our list of services is endless. We help you excel above the rest. Review some of our past golf events to see who chose Your Golf Event to help make their golf event a success. If you are interested in learning more about our services, call us today at 504.432.8766. “I have employed Bares Golf for four years in hosting a large Charity Golf Outing with 36 foursomes at English Turn Golf and CC. All of the dealings I have had with Beth and her staff have been exceptional and all aspects have been performed with the utmost professionalism. I have complete faith in her ability to get the job done correctly the first time. Her attention to detail is second to none. “This was the easiest process ever! It makes having a golf tournament “turn-key”. Everything is just as we needed it or better. Highly recommend!